Described as the ultimate fitting experience, FlightScope launches the X2, the next generation 3D club and ball tracking radar that allows you to measure and see swing, club and ball data on the pro shops ipad. Take your game to the next level with the X2, the world's most accurate golf launch monitor. The most common question that we will be asked is, how accurate is the radar at tracking my ball flight? FlightScope comprises of a high performance, low power Doppler radar and advanced ballistic flight analysis software to track a golf ball and club through and after impact. A single club fitting takes approximately 30 minutes to complete and the data provided via the radar will allow us to find the most suited combination of loft and shaft flex to maximise your needs. 80% of golfers are using the wrong loft in their metal woods. Our aim is to find you an extra 10-20 yards!! There is no such thing as an average golfer or a standard set of golf clubs! It is a myth to think you are not good enough to get your clubs custom fitted, whether you have been playing golf for twenty years, or you have just started out, your game WILL improve through custom fitting…whether you are buying a set of irons or just a wedge, your game WILL improve through custom fitting! 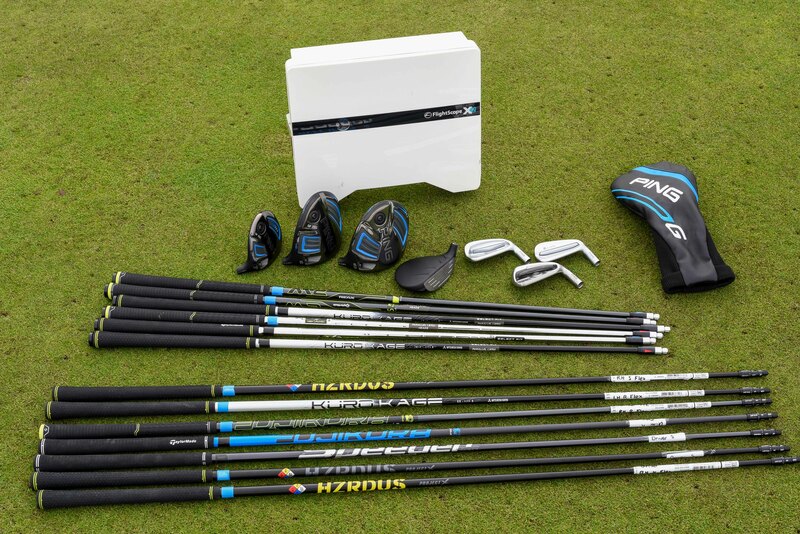 A single wood fitting would cost £30 and our ultimate fitting package comes in at £60, this includes the fitting of both wood clubs and irons leaving with an emailed copy of your results to help you understand the progress that’s been made during your fitting. 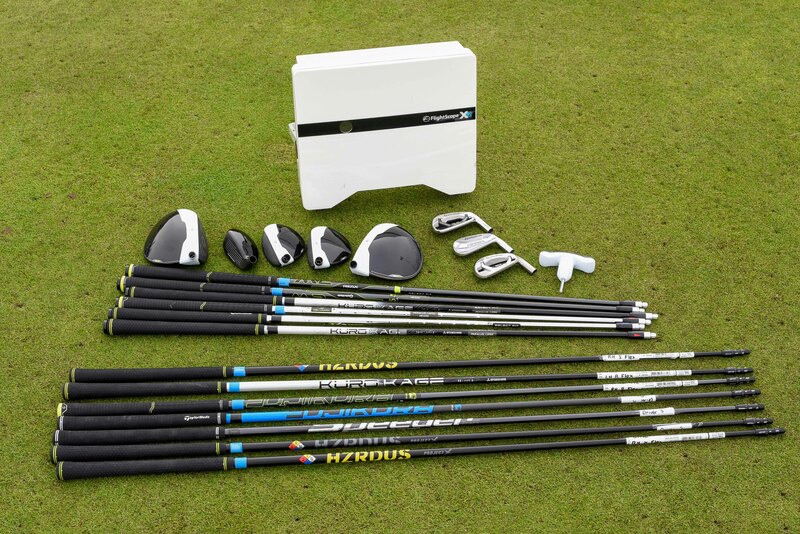 Custom fitting sessions can be carried out with Ping, Taylormade or Titleist golf equipment. This pro shop gift voucher is valid for 12 months from the date of purchase and can be redeemed against a FlightScope one metal wood custom fitting session (30 minutes) with a PGA Golf Professional at Prestwick GC, Scotland. This pro shop gift voucher is valid for 12 months from the date of purchase and can be redeemed against a FlightScope Ultimate custom fitting session to include metal woods and a full set of irons (60 minutes) with a PGA Golf Professional at Prestwick GC, Scotland.